Unique approach of synchronizing video with study material (e-book), where video is driven by text and vice versa (Audio+ Video + Text= AV Book). Video bookmark facility allows user to watch only required part of video thus preventing wastage of user bandwidth. On Internet these videos are disseminated thru Sunrise’s patented technology called “AV book” (Audio/Video Book) where in Audio, Video & Text are synchronized on a single platform and video drives the text and from the text also one can drive the video. As the video progresses, the text relevant for that portion of the video is highlighted progressively. 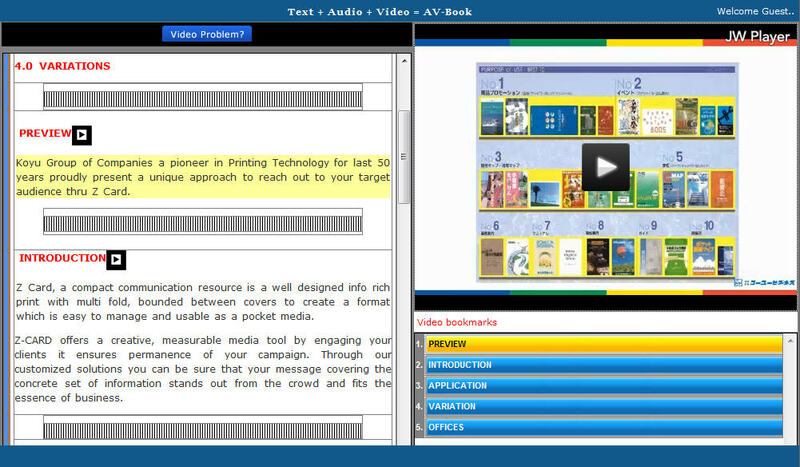 AV Book consists of bookmarks embedded within the text using which one can navigate and view the desired portion of the video. It is, thus a very time efficient and simplified format for viewing long videos. In addition to this, the synchronization of audio, video and text enhances the understandability of the video to a much greater extent. We can also embed images in the textual content of the AV Book where required and these images can also be zoomed for viewing. E-learning content could be formulated in multiple languages using AV Book. 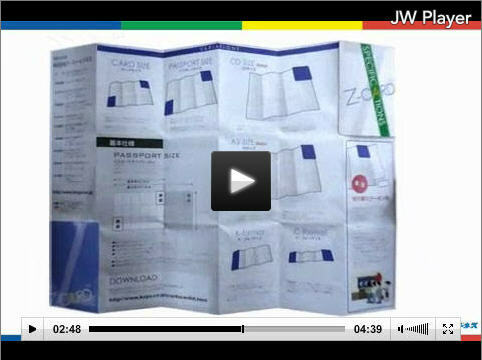 Our AV Book based videos are securely streamed from our server and so cannot be downloaded on any client machine. This unique approach of video viewing has been appreciated throughout the World.